Welcome to the July 2018 Release Blog Hop. If you have come from Svitlana Shayevich's blog, then you are right on track. For today's Blog Hop I created two layout for my personal blog. For the first I used the Circle Embroidery Hoop Die paired with the Embroidered Blooms Stamp set. I cut out the embroidered circle out of a thin cork sheet. I created my own flowered background with the Embroidered Flowers set and cut out some flowers but also used it to created the hoop around the cork circle. I made a hoop with a cork interior and one with the flower patterned interior. I used some gold speciality paper from Altenew for the hoop screws. Some enamel dots finish off the layout. My next project was a mini book made with the Oval Embroidery hoop. I also created some stitched butterflies using the Cross Stitch Die. I coloured some flowers from the Botanical Garden Set using the Alcohol markers from Altenew. For the inside pages I kept things simple using white cardstock and some patterned paper or patterned paper elements. Leave a comment and you could win a $30 gift certificate here on my blog. I'll announce the winner on July 25th. 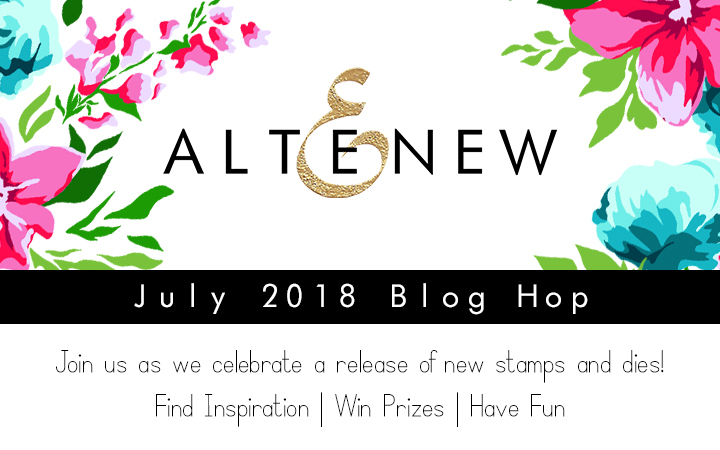 I'm new to stamping and so excited that I found your blog through the Altenew Blog Hop! I really love your mini book! I might have to try that out. My grand daughter loves little blank books she can fill in. Love your LO and mini book! Thanks for the inspiration Lilith!have a wonderful day! These are so awesome! :) Great job! Your layout is so super sweet!! I am also loving that mini book also!! I love the blog hop and seeing how everyone adds their own style to card making. I LOVE THE STICHING - it’s so different and unique from any other cards I’ve ever made. Thank you for sharing!! Wow, Lilith!! Your projects are gorgeous! 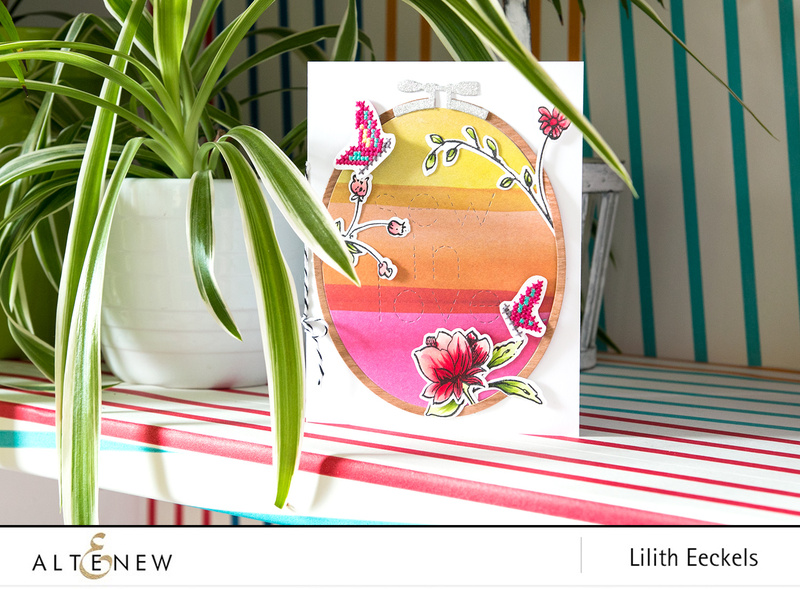 I love, love, love your Oval Embroidery Hoop card so much! Such a fabulous design and the colors are as sweet as can be! Thanks so much for all the inspiration! Beautiful book and the layout! I like how you did the mini book! beautiful ways to keep memories I really like that hoop die that you included. Nice projects. Thanks so much for sharing. 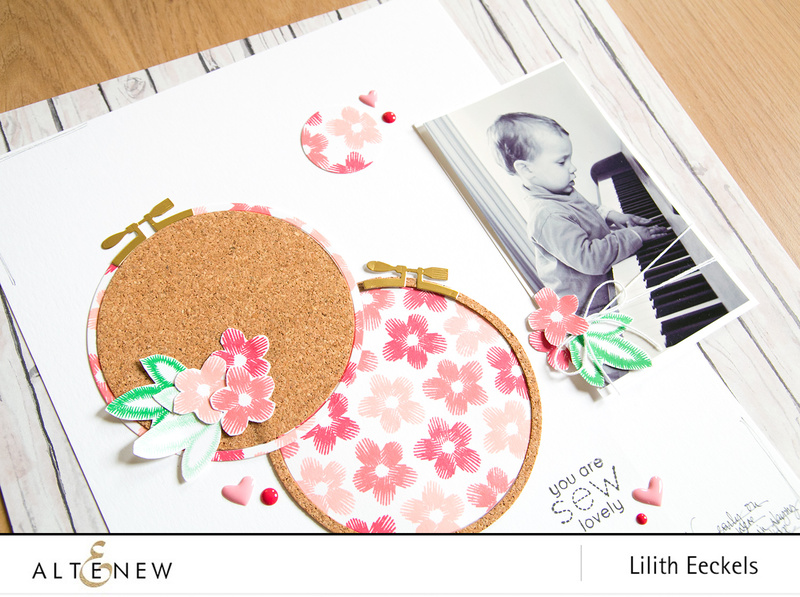 Lilith your layout is sweet and I love how you used the cork/hoop, so cute and your mini book is great.... I might try this to take with me next year on our vacay to write in each day. Thanks for the ideas. Very pretty projects! I love the cross stitch hoops (since that's where my crafting began!). I always love your pages...so beautiful and creative. You really made that needlework hoop shine here! And love that card! beautiful! love how you attached the inside to the card! so unique! Jacobean patterns leaves & flowers Motif. I've always been drawn to Jacobean design. Thanks for the chance to win. I'm also doing some embroidery and really love your creations, they are very inspiring, for both card making and embroidery ! Love all your projects - that scrapbook layout is just awesome. OHHHH MY goodness the embroidery hoop!!!!! HOW FUN IS THAT?!?! I love your hand-sewn booklet! I like that you used designer paper from a past set. You really made wonderful use of the embroidery hoop die with the new stamps - beautiful! Your layouts are awesome as well as your cards! Beautiful projects! I love those embroidery hoops! Thanks for the inspiration! What clever cards! Great new release - love it! what a great release and so many fun ideas. thanks as always for sharing. Gorgeous work! I especially love the mini book. The stitched butterflies are beautiful! Lilith, these are just beautiful! 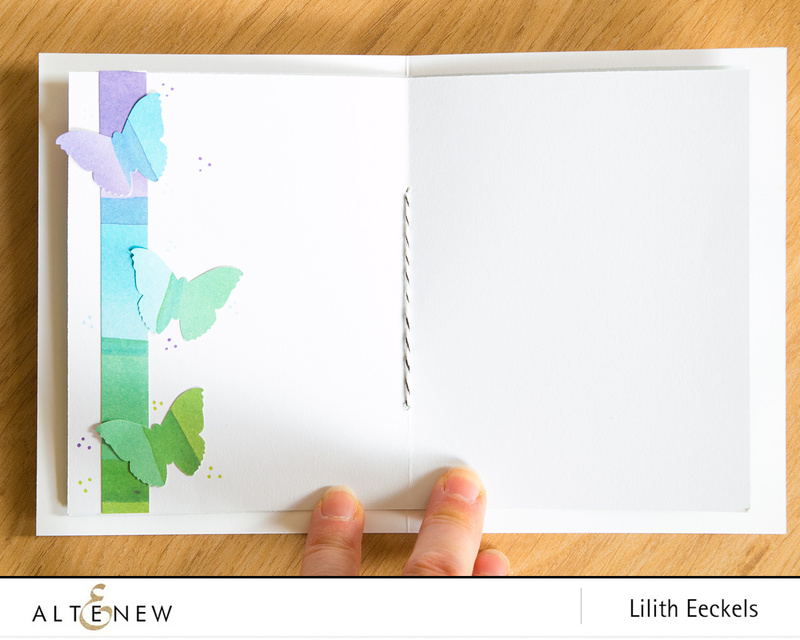 I love the butterflies and the scrapbook layout is soooo sweet! Love the embroidery circle die, and your use of it! Wonderful projects! Love the mini book! Lovely examples Lillith! This release is amazing! You made some super cute cards! Your layout and mini book are beautiful! These stitched cards looks so pretty! Each one is beautiful! Wow, love the sweet page of flowers and the embroidery hoops and the mini booklet with the oval hoop is brilliant too! so cute. Love the embroidery hoops and the use of cork. Making a little book with these products is such a cute idea. Lovely creations. Life Is Awesome Stamp Set is wonderful. Such a cool idea! Thanks for sharing. What a fun idea to make a mini book! It is sew-lovely! I like your layout of the child playing the piano too! Reminds me of my little ones at my godfather's home. Thanks for sharing your ideas! What cute projects! I love the flowers stamped in the embroidery hoops on your layout! It's such a sweet stamp set. Besides paper crafting, I enjoy cross stitching when I can find the time. The two of them combined is even better! Love the Sew in Love part in the second card. It made the card. Very Pretty cards. I love the embroidery hoop. Wonderful projects! I especially love that sweet mini album/notebook you created! Another awesome release with so many beautiful flowers to choose from! Right up my alley! Lovely inspiration too! Great Release! Wonderful creations! I especially love scrapbook page! 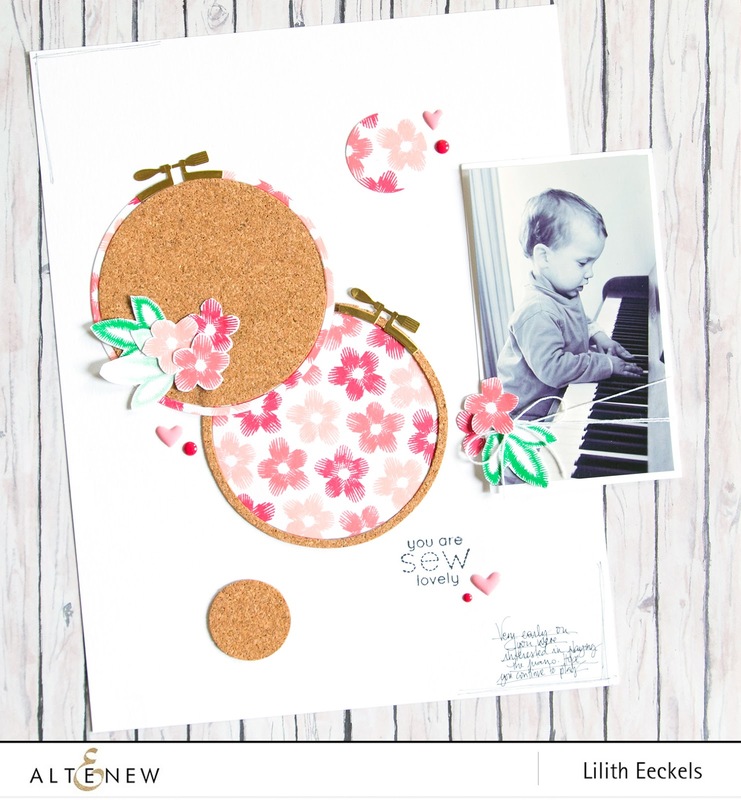 Great release and I love the gorgeous inspiration projects! I especially love the use of cork. Beautiful projects! Love the texture, depth and dimension - fantastic! Love the different shapes of the hoops. Using the cork was an excellent idea. Oh I love that mini with the hoop on front! 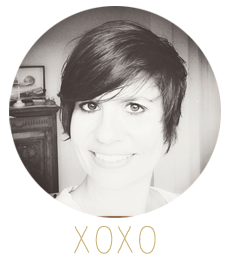 Your layout is adorable and love the mini book you created! Another great release from Altenew. Just beautiful,Lillth! I love seeing such a fun variety of ways to use the new embroidery frame. I'm always amazed at the way you manage to create such amazing scrapbook layouts of your boys using images that in my mind could only be for "girls". But you just work magic with them. Love your work! I love these. I used to embroidery until my eyes got old! I love the way you created the embroidery hoops -- brings back memories. I don't know which I like better - your lovely layouts or that cute little guy playing the piano!!! Wow, love that LO! I have some cork paper and I must scraplift this idea for a page! Your book is also great, the inside elements are a great idea! Such pretty projects - love the flowers and the colors. I love the mini book you made and the layout was precious!! 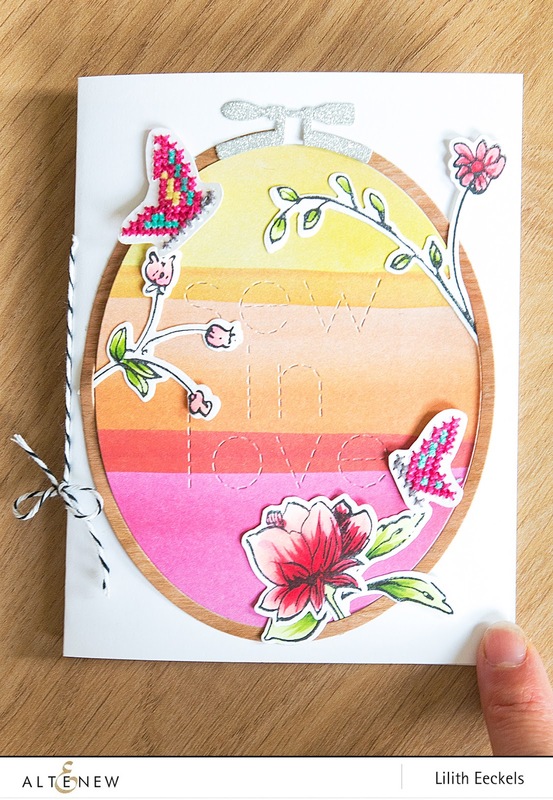 Delightful projects, love how you used the embroidery hoop die! Love the way you used your stamp in a scrapbook page. I do more scrapbooking than I do cards, but I am starting to get into card making . Love everything. Both projects are very cool. I love the cork for the inside of the embroidery hoops, great idea! Beautiful how you bring everything together. I am especially intrigued by the idea of the little book! Thank you. Great projects! I love seeing what different crafters do with products. Love the mini book. I will be making a few of those. Thanks for the inspiration! The mini book was a Great idea! Beautiful layout! I love the little card with the butterflies inside. .That could also work so nicely in a page to leave a special momento for that someone special. the mini book is a great touch! Two beautiful pieces and loved your journal book especially!! Gorgeous projects! I love the embroidery hoop! LOVELY layout and mini book! LOVE your embroidery hoops, love your pretty colours and cork too! My Mother loved to do counted cross stitch. She would have loved getting these kinds of cards. These layouts are so inspiring! Beautiful! Such beautiful projects! Love the layout and mini book. 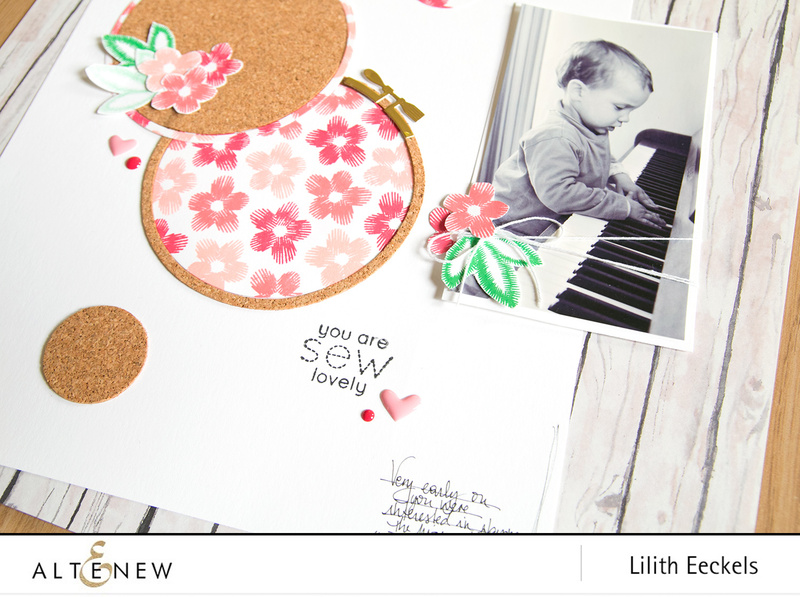 I just love your "you are sew adorable layout"! Super cute! Thanks for the inspiration Lilith! I love all the stitching!! Wow! Gorgeous projects! Thanks for the inspiration. I am really enjoying the embroidered cards. I hope there will be more! 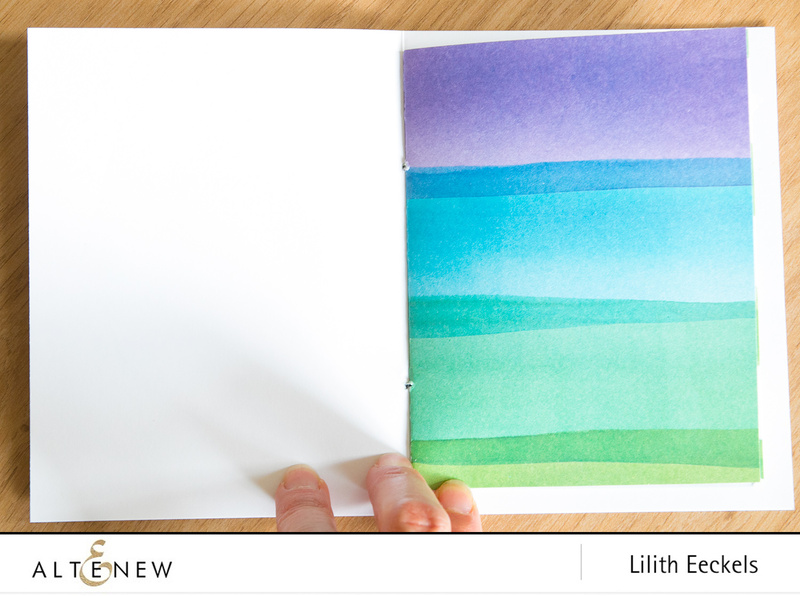 Wonderful page layout and the idea for a mini book is such a great one! Thanks for sharing !